Looks like the Aquino administration found a new way to fight corruption in government agencies. 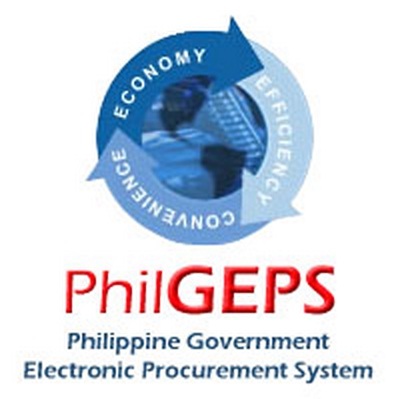 On Friday, January 18, the Philippine Government Electronic Procurement System (PhilGEPS) launched its e-payment facility that will allow government agencies to purchase their needed supplies online. This e-payment project of PhilGEPS is in partnership with the Landbank of the Philippines (LandBank). PhilGEPS set up a ‘virtual store’ where government agencies could just order the usual office supplies such as bond papers, pencils, ballpens, masking tapes and the likes. The payment will be made through the agency’s PhilGEPS accounts and can be viewed and tracked through LandBank’s WebAccess Portal. This project is a pioneering cashless and paperless transaction in the government which, if proven successful, would eliminate the old and traditional paper transaction require processing of financial documents and the preparation of checks. The old system is very much open to corruption. “The development of this online payment facility is particularly important for liquidating expenses that are charged against public funds. Because every step of the process can now be tracked and monitored, we can begin to close off all avenues for irregularity and, ultimately, establish better accountability across government,” Budget and Management Secretary Florencio B. Abad said. Abad also added that with this PhilGEPS e-payment facility, LandBank can also offer the same service to other government agencies say for example the license applications in the Land Transportation Office (LTO) and clearance applications in the National Bureau of Investigation (NBI).